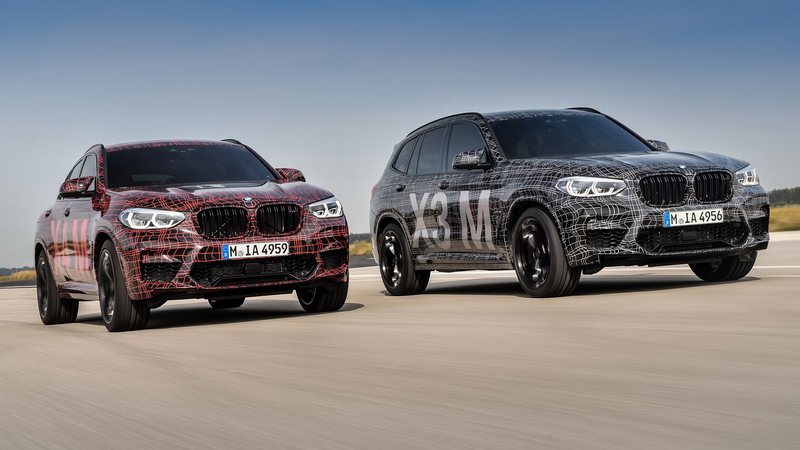 The wait is nearly over for the new BMW X3 M and X4 M. Last Friday, BMW teased both performance SUVs and added to stay tuned as we approach the vehicles' respective debuts. 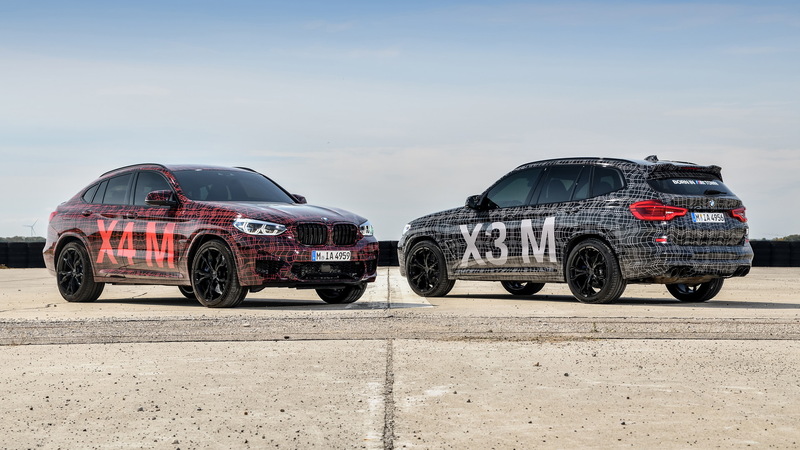 BMW's flashy teaser video shows off both the X3 M and X4 M in camouflage but doesn't reveal anything we haven't seen before. Last September, the brand gave us a very good look at both SUVs with official photos of prototypes testing. 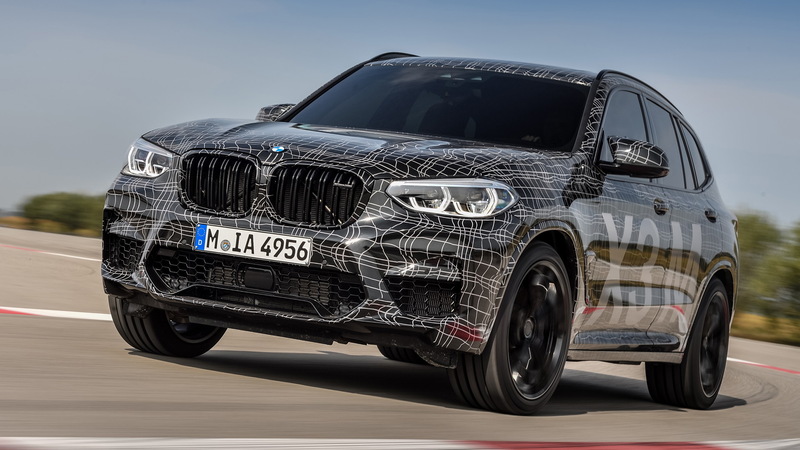 The closer look of both models came at that weekend's DTM race at the Nürburging where BMW also said both vehicles will feature a newly developed inline-6 engine. Following the information we learned then, where BMW called the engine high-revving in nature, the brand repeated the characteristic in the teaser video's description. We know the new engine will be turbocharged, and it will likely also find a home in the next BMW M3 and M4 models. It should also make over 450 horsepower. The new inline-6 engine will be married to an 8-speed automatic transmission and an M-specific version of the xDrive all-wheel-drive system. The system made its debut in the 2018 M5 sedan, which gives the car the ability to split torque not only between the front and rear axles, but also the rear wheels themselves. 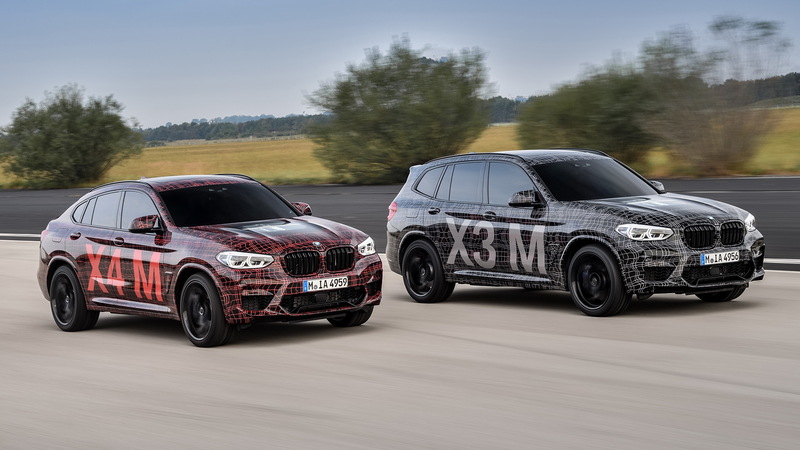 We can only hope the X3 M and X4 M offer the same capability to shift into a rear-wheel-drive mode, just like in the M5. 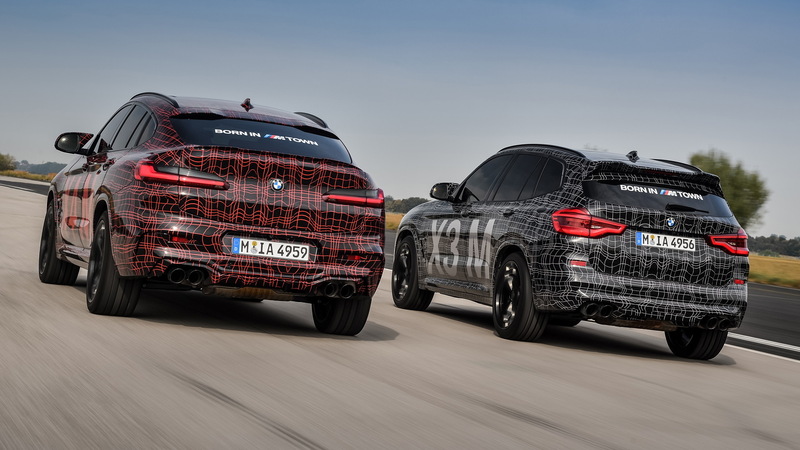 Both SUVs will wear typical M styling cues, such as quad exhaust tips, larger air intakes, functional aerodynamic components, and large wheels that fit equally big brakes. There's a good chance we'll see the speedy SUVs debut at the 2019 Geneva International Motor Show next month, and we'll likely learn more in the weeks to come if that is the case. Stay tuned.